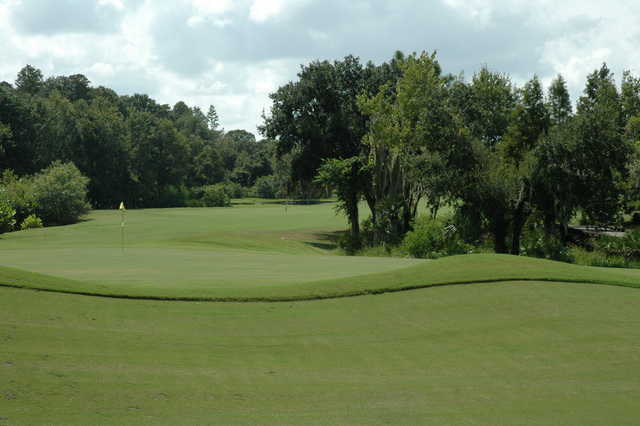 Westchase Golf Club is a premium daily-fee facility recognized by the National Golf Foundation for its outstanding course conditions, service and value. The CLASP award (Customer Loyalty and Satisfaction) is given to the best of the more than 400 courses that participate in this NGF program. Westchase placed in the top ten of the national rankings and number one in the state of Florida. 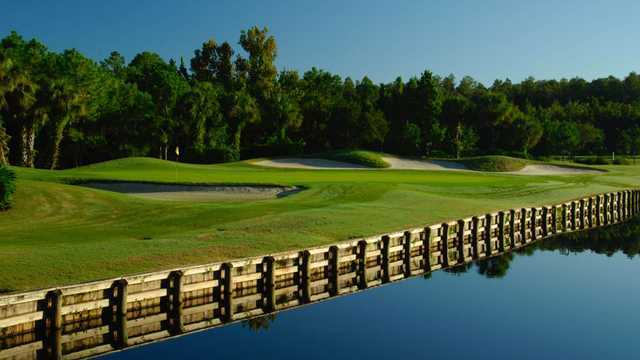 Nationally known architect Lloyd Clifton designed our 6699-yard, par 72 course, which winds through natural wetlands, wooden bridges and bulkheads. 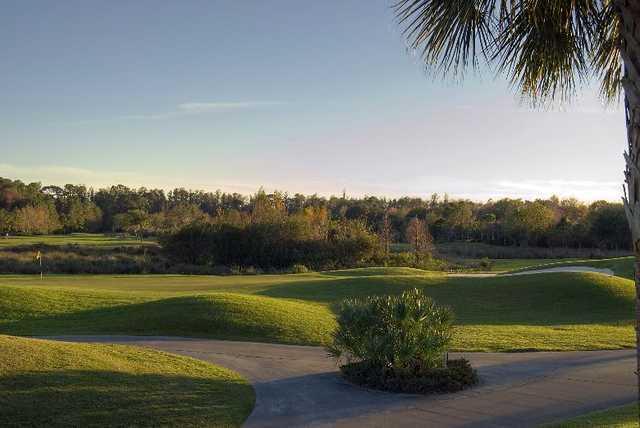 Called "one of the most beautiful public-access courses in the Tampa area," Westchase has earned a high rating from Golf Digest as well as a Great Value award. 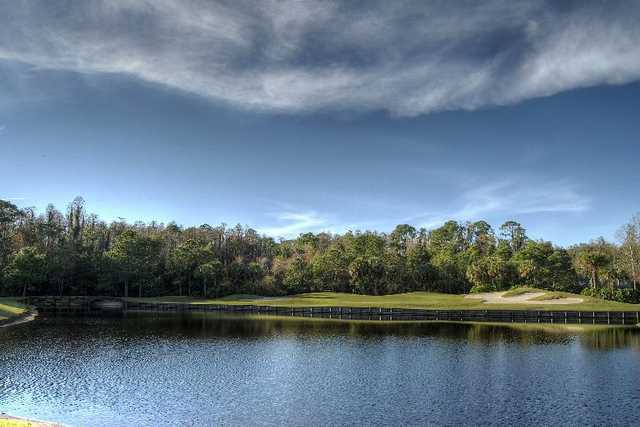 Westchase opened in 1992 as the centerpiece of the Westchase master-planned community, which spans over 2000 acres and has in excess of 5000 homes. Be on the look out for gorgeous nature, as well as nature life, along the course. We serve visitors from around the world as well as golfers from surrounding communities. Note to visitors: our location is easy to find just minutes north of the Tampa Airport. 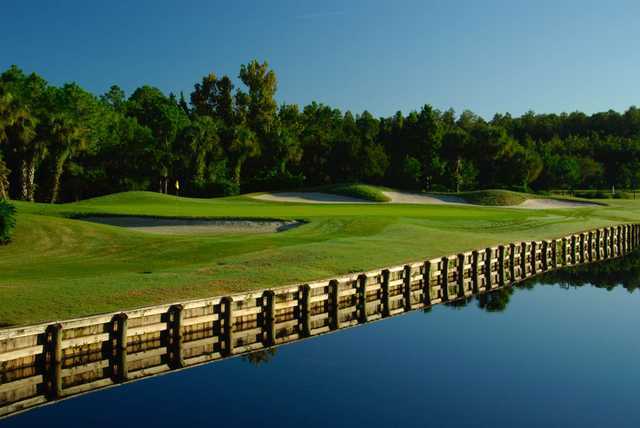 Our signature 3rd hole is a par 3 over water. Pro tips and accurate yardages are available on a full color, state-of-the-art GPS system. Four sets of tees accommodate golfers of different skill levels and all will enjoy a challenging round of golf through 213 acres of lakes, woods and scenic conservation areas. 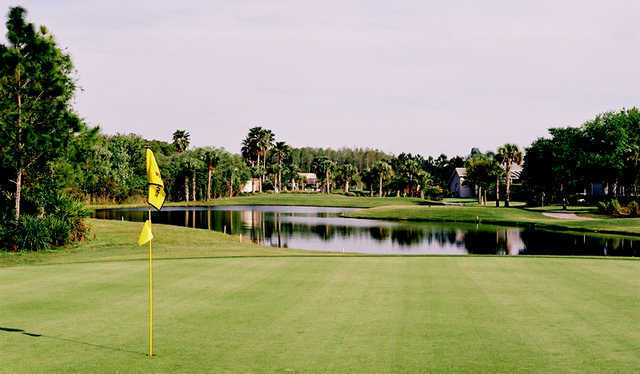 Westchase Golf Club swamp lilly on hole 18 Our beautiful 9500 square foot clubhouse overlooking the 9th and 18th greens is great for events, group outings and weddings. 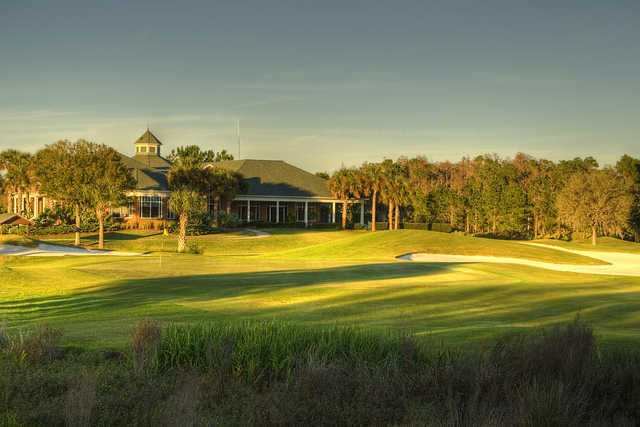 The Westchase Grill offers pre and post-round food and beverage service. 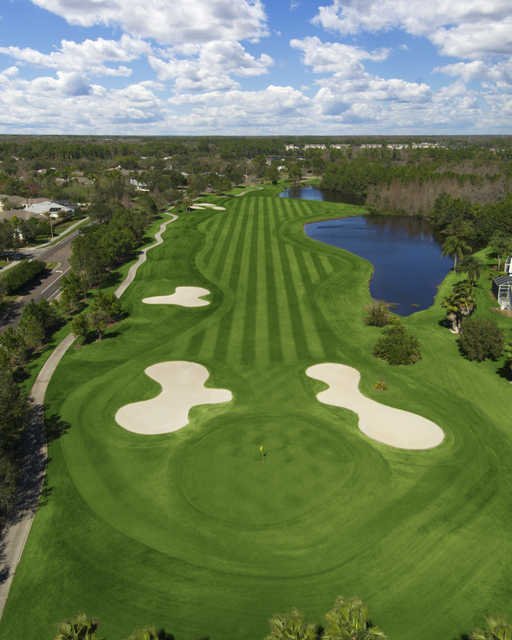 Golfers tell us we have "a wonderful course with a fine staff," that it is "fun, challenging and rewarding to play," "a great course to play as it is close to the airport," and "will definitely play again on my next trip to Tampa."